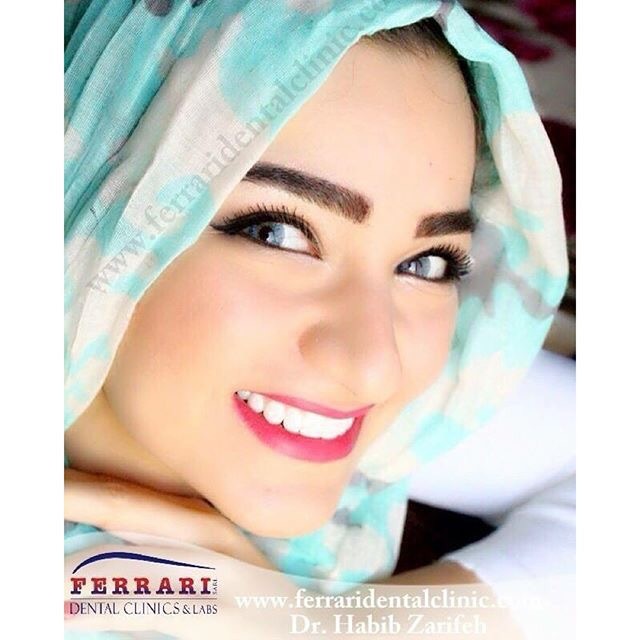 Ferrari Dental Clinic & EMC Joint Venture: Hollywood smile & Hollywood Beauty Clinic A to Z world class services. 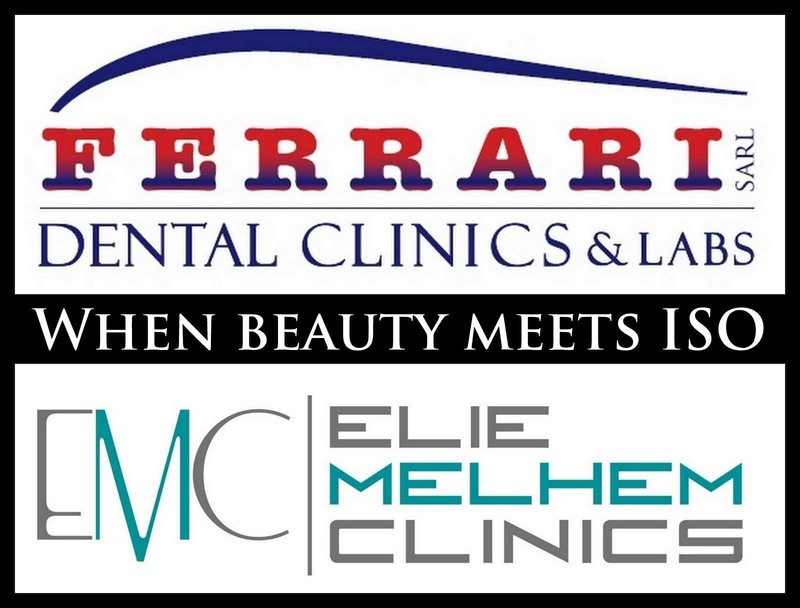 The Leading ISO 9001:2008 in Lebanon and the middle East announce The Joint venture of Ferrari dental clinic and EMC clinics in Marc 1 center facing hilton (Habtoor) Hotel Sin E FiL Horch Tabet. 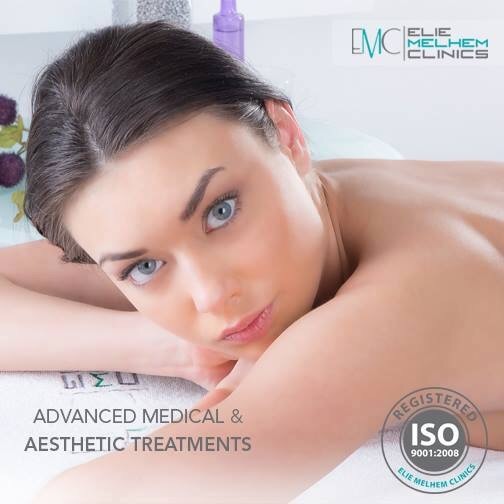 Your Beauty Experience will never be the same. Smile and shine Just the way you like it! 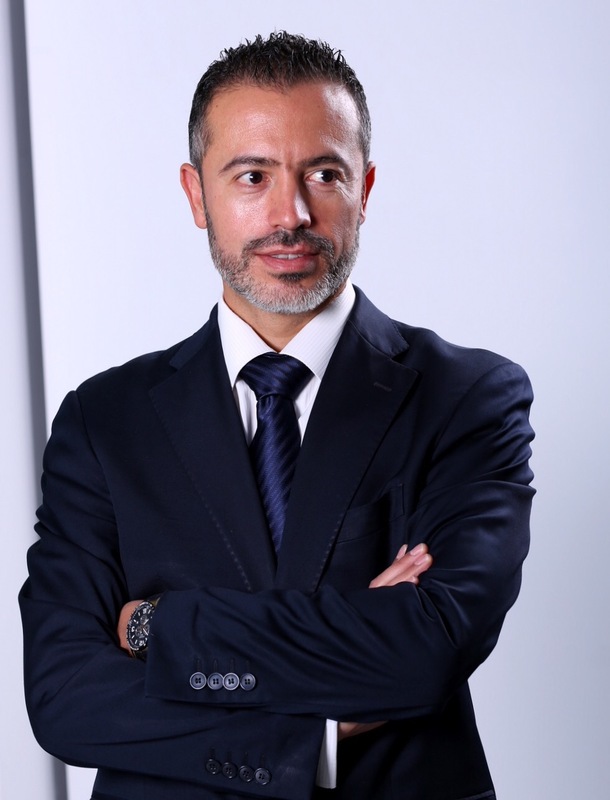 Dr.Habib Zarifeh will be consulting patients in Dubai UAE on the 8-9 and 10th of January 2016.